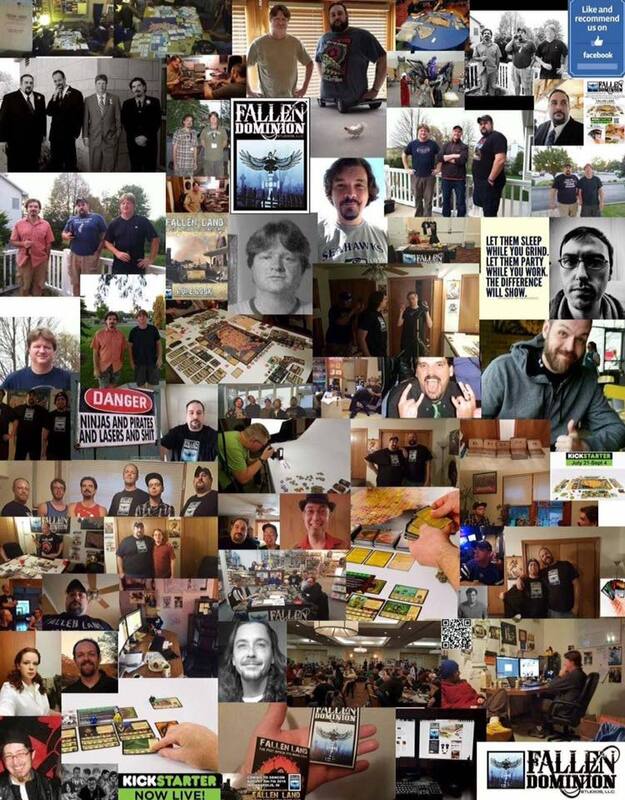 For the last thirteen years Fallen Dominion Studios has been creating exceptional board games. Games people will want to play over and over again, and meticulously crafted to withstand the tests of time. We take great pride in detailing and interlinking every aspect of our games, from their pulp storytelling and eye-popping artwork, to their innovative designs, gaming system, and multi-level strategy content. We burned the midnight oil to create and produce Fallen Land: A Post-Apocalyptic Board Game and its first expansion, A Journey Into Darkness. And we will continue to do so. What sets our games apart? No matter how many times they are played, players will have a unique experience and story line, each and every time. An experience that will leave you talking about the game for days afterward. Looking ahead in 2018, we have a lot of great things in store for all you folks out there and the broader gaming community as a whole. First, TWO expansions are underway for Fallen Land: A Post-Apocalyptic Board Game, in addition to several exciting NEW board games currently in development! Our upcoming titles will span across a multitude of different genres. They too, will feature our unique gaming system, unlimited re-playability, multi-level strategy content and have exciting interchangeable aspects, allowing players to tailor their gaming experience to best fit their play styles and interests. However, for now, we simply hope you take the opportunity experience the massive and immersive world of Fallen Land. Adventure and intrigue await! There is literally something here for everyone and we're confident you will enjoy playing Fallen Land and A Journey Into Darkness, as much as we have enjoyed creating it for all of you. We appreciate your patronage and support. Without everyone's contributions, both big and small, these games wouldn't have been possible. 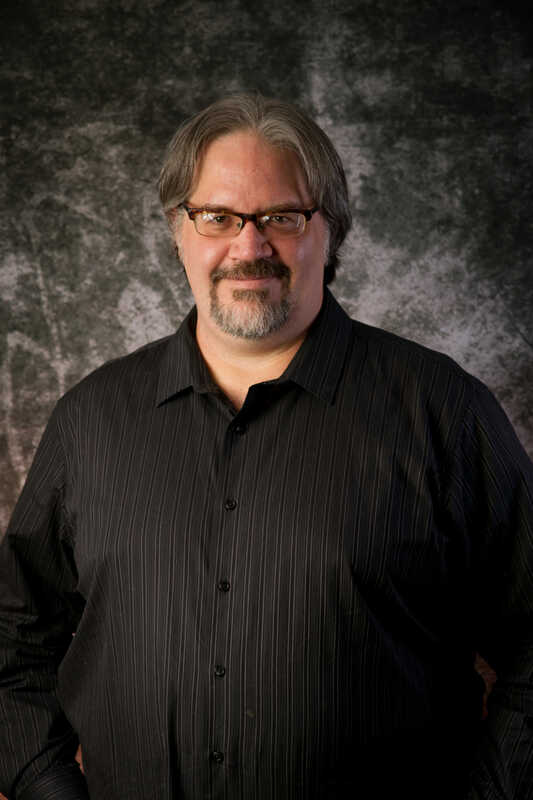 Since 2005, Jon's roles at the studio have included lead design, lead writer, project manager, and marketing director. He is co-creator of Fallen Land: A Post Apocalyptic Board Game and its first expansion, A Journey Into Darkness. In addition to his long hours at the studio, he works at the Surgical Neurological Intensive Care Unit, at the University of Iowa Hospitals and Clinics. He currently holds three degrees and is poised to embark on a journey to acquire a fourth, in mid 2018. As an alumnus of the University of Iowa, he graduated with honors in Political Science and International Relations, with a primary focus on Cold War Studies and the former Soviet Republics. He has also attended several other schools, including George Mason University in Fairfax Virginia and the Kazakh Institute of Management, Economics and Strategic Research, in Almaty. 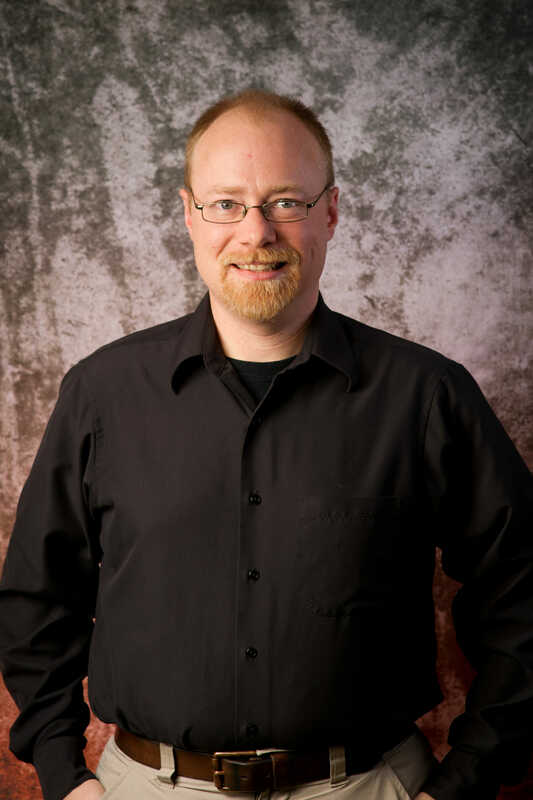 Since 2005, Sean's numerous roles at the studio have included lead game design, lead graphics design, analyst, spot writer, and proof editor. He is also the studio's technical expert and oversees day to day sales and outreach. Sean is also the co-creator of Fallen Land: A Post Apocalyptic Board Game and its first expansion, A Journey Into Darkness. Sean is an Iowa native, who grew up in Iowa City. He is also a U.S. Army veteran, serving from 1990-1996. 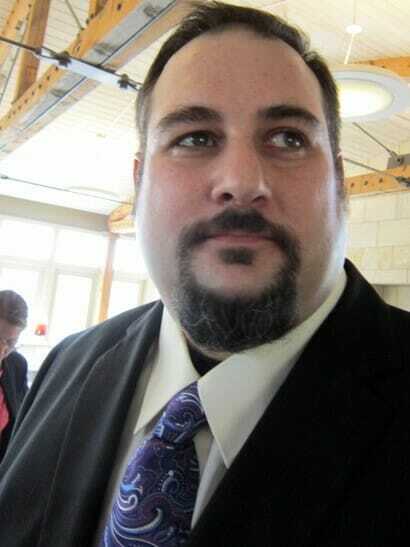 In addition to his work at the studio, he has worked for the Iowa City Community School District and Durham School Services for more than twenty years. Sean, his beautiful wife Tara, and their three children Nicklas, Amber and Calista, currently reside in Iowa City, with their Husky Drogon and their wondrous menagerie of other pets. In his spare time, Sean is an competitive golfer and has enjoyed playing every type of tabletop, RPG and computer game he can get his hands on, since 1978. Bill is a native Iowan, who grew up in Coralville. Since early 2016, Bill has held several positions at the studio, including Senior Play Tester, Analyst and programmer. After shining at his numerous responsibilities, Bill became the studio's 3rd Editor in Chief and later, CIO in 2017. Since joining us, Bill has had his hands in pretty much everything at the studio and oversaw the final cuts for the manufacturing process. 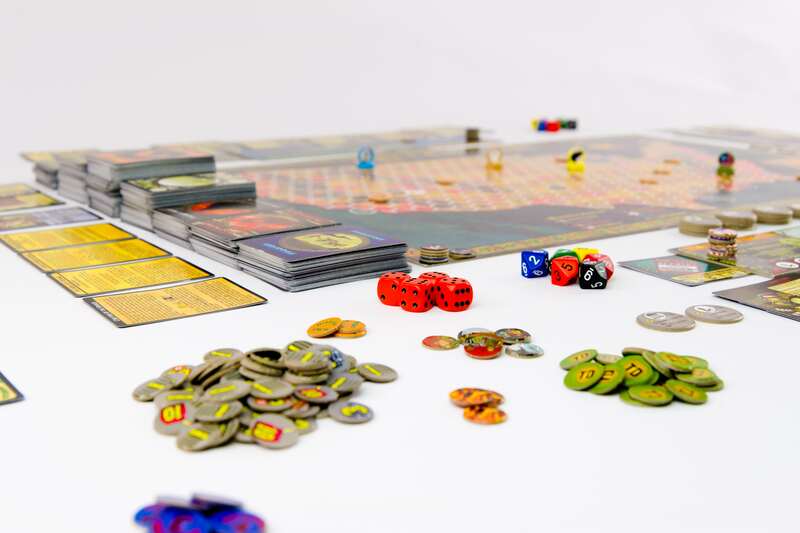 Bill has developed several sets of Optional and Advanced rules for Fallen Land: A Post-Apocalyptic Board Game and its first expansion, A Journey Into Darkness and is currently designing a game. 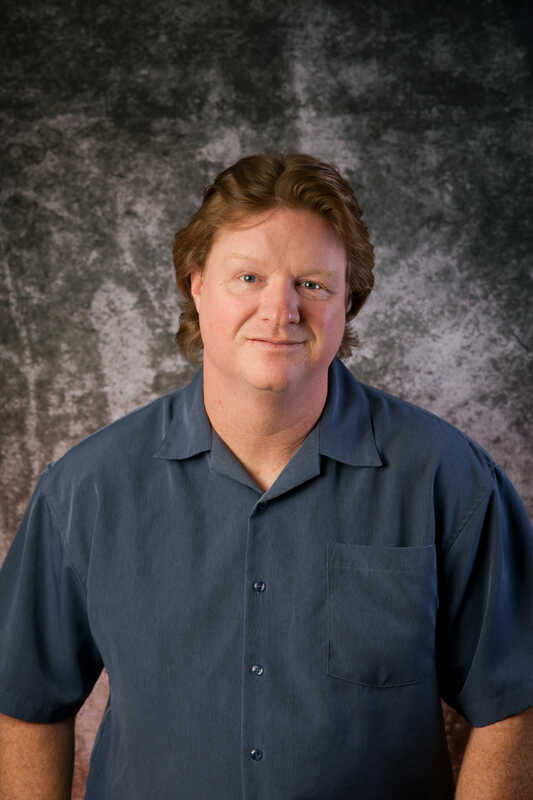 In addition to his work at the studio, Bill works during the day as a Senior Software Engineer and adjunct instructor of Computer Science at several local colleges. His wife Monica is a drug and alcohol counselor with a passion for Sherlock Holmes and movies. In his free time, Bill enjoys tabletop games, studies the martial arts, and hosts a local gathering called Beer and Philosophy. Art Director and Lead Artist. Warren was the first member of the crew to join the studio back in late 2007. He brought to the table his phenomenal artwork and graphic design skills. Since then, the innumerable pieces of artwork for Fallen Land: A Post-Apocalyptic Board Game have all crossed his desk; most on more than one occasion. In addition, Warren exclusively created the artwork for the Character deck, and did select pieces of art for the Spoils and Action decks. He also was responsible for the core box cover art and the 3D modeling for the ten Party markers. Warren was also a valued member of the proof reading and play test teams. Patrick hit the scene back in 2008, quickly earning his role as our Lead Play Tester and proof reader, through his enthusiasm and meta-gaming prowess. In this time, he helped us iron out the kinks, organize game sessions and rally the troops, to the frequent cry of "A CARD LAID IS A CARD PLAYED!" Office Manager, Web Developer, IT Admin, Web Security. Ken attended Kirkwood Community College where he majored in web applications development and minored in business. He has an extensive background in creating websites, project managing, and is an organizational "jack-of-all-trades." He is also a U.S. Army veteran. Ken Joined Fallen Dominion Studios in the Fall of 2017. Since then, he has been helping to develop the new website and managing the office. If you're unsure of who should do something, ask Ken. In his spare time, Ken spends time with his wife Sarah taking care of their two French Angora Rabbits, hiking in the wilds of Iowa and Colorado, and taking care of their new two story, house. Mechanics Analyst and Proof Reader. 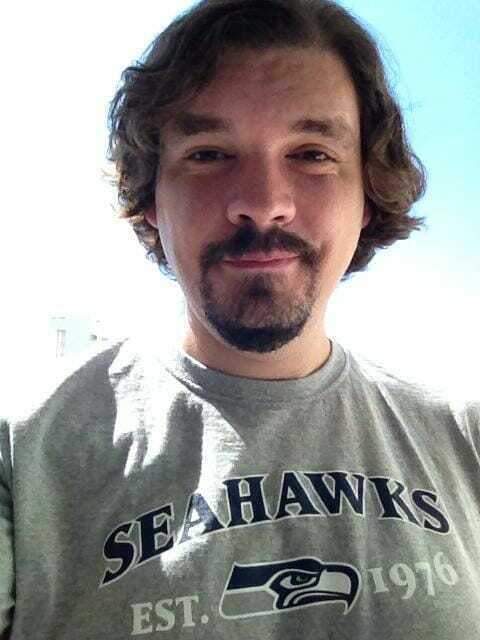 Bonz was an avid Beta play tester back in 2007 and later joined the studio in late 2012, as a Game Mechanics Analyst. He helped review and critique the gaming system, trim the decks for the final cuts and led many play test sessions. Bonz has lived in Iowa City for the last 20 years where he met his lovely wife, Diana, and where they raise their amazing and ever-so-inquisitive daughter. 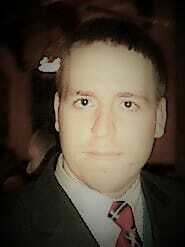 He has been an avid gamer for the last 25 years and enjoys role playing, strategy and a variety of tabletop games. 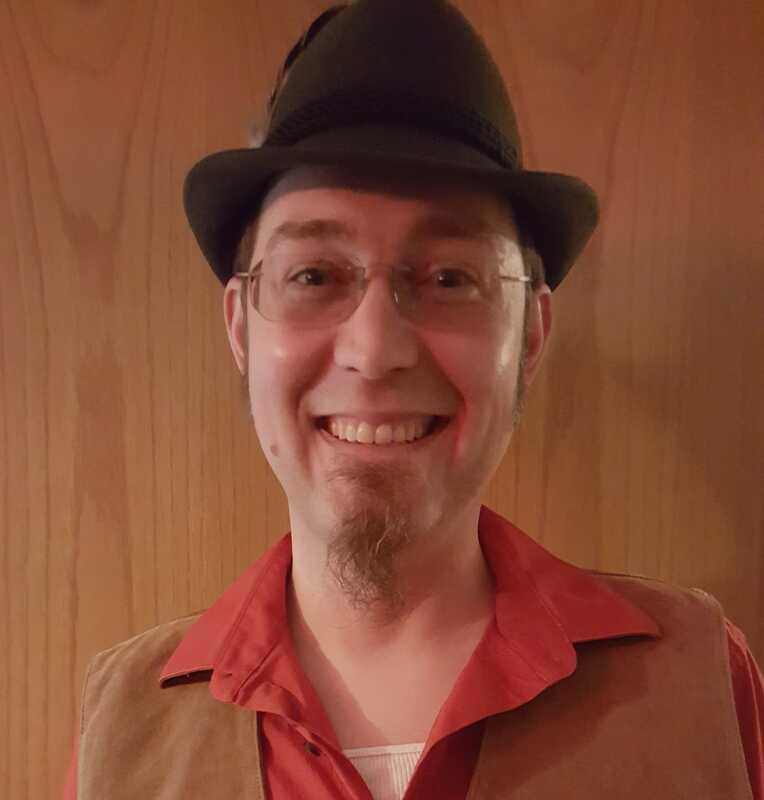 In his spare time Bonz enjoys immersing himself in role playing literature and art, gardening, watching sci-fi and horror movies and nurturing his daughter’s curiosity in his passion for fantasy worlds. 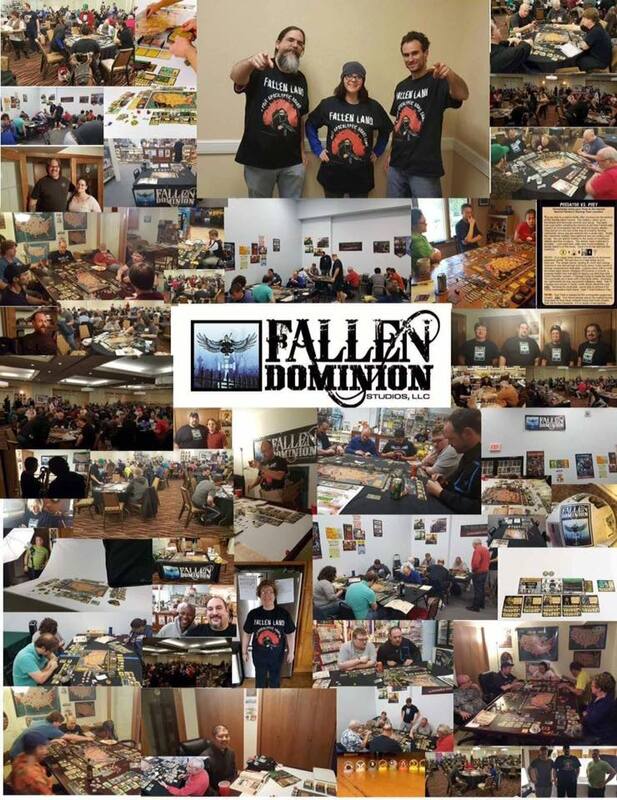 Since 2016, Kent has taken all of the professional photos for Fallen Dominion Studios products. In addition, he also runs a successful local studio in Lone Tree, is the Security Supervisor for University of Iowa Hospitals and Clinics and is a firefighter in Lone Tree as well. 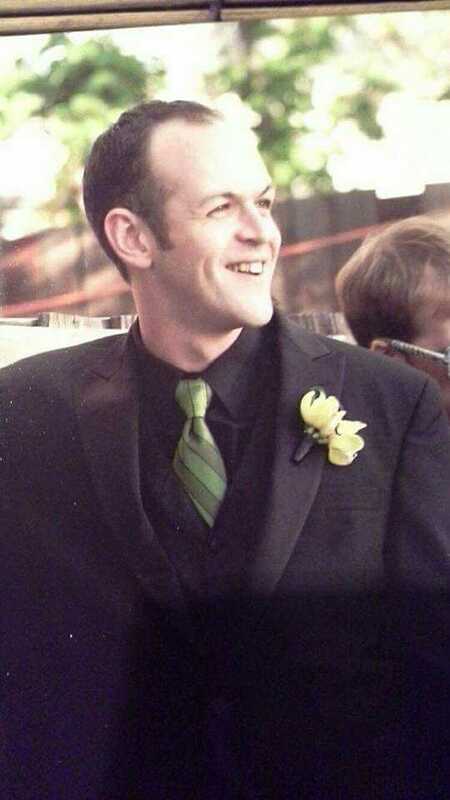 Phil is a U.S. Army veteran, writer, and the only non-Iowan of consequence on the Fallen Dominion Studios team (though still a Midwesterner—Phil hails from Illinois). 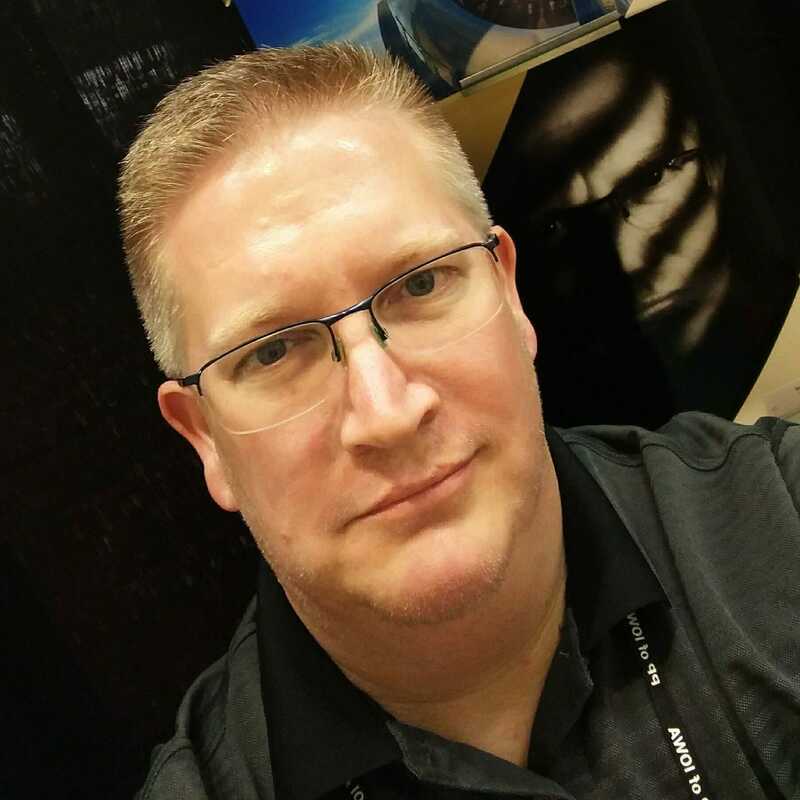 Phil joined Fallen Dominion Studios in late 2016, working in marketing, play testing, acquisitions, proofreading, and the occasional spot writing. Phil enjoys gaming in all stripes, especially role-playing games, war games, and American-style slugfests. Phil currently lives in Alexandria, Virginia, where he definitely doesn’t work for Sigma Corporation designing American defense infrastructure, along with his partner, Victoria, and their two dogs, Robert the Bruce and Francoise Guizot.